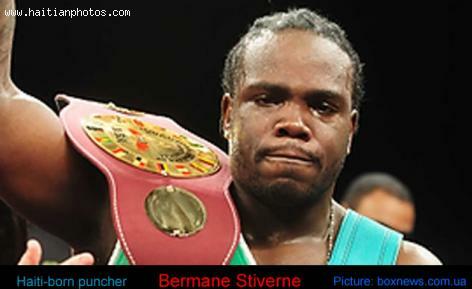 This is a picture of the famous Haitian boxer Bermane Stiverne. He recently beat Chris Arreola for the WBC heavyweight title elimination at the Citizens Business Bank Arena, in Canada. The fight was HBO-televised. Bermane Stiverne who before the fight had a record of 23-1-1, 20 knockouts wan over the local favorite Chris Arreola by controlling the fight with consistent body shots. 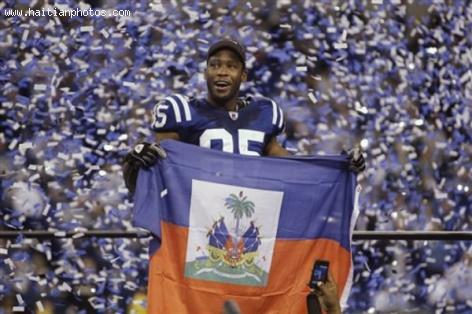 Here is a picture of the Haitian-American Pierre Garcon playing for the Indianapolis Colts. 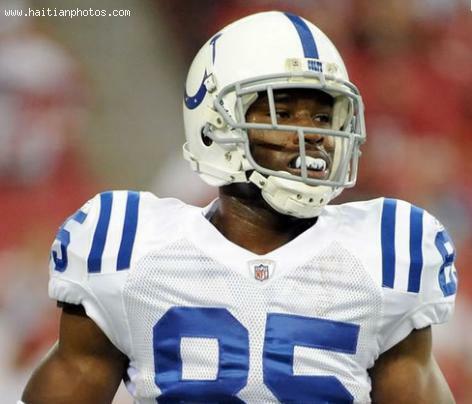 The American football star Pierre Garcon was drafted by the Indianapolis Colts in the sixth round of the 2008 NFL Draft with the 205th overall pick. 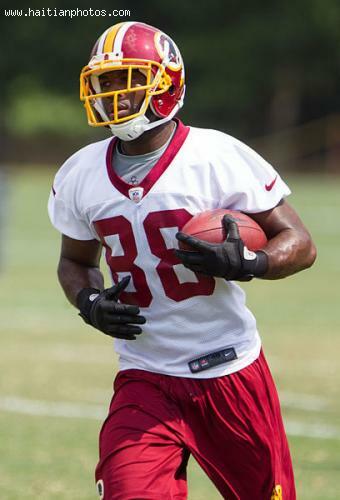 Here is the Haitian-American as a football player for Pierre Garcon with Washington Redskins. 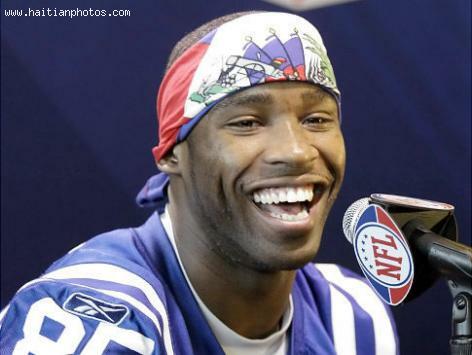 A very talented Haitian in the field of Football is Pierre Garcon. He represents a model for many Haitian youth as he took it on himself to carry the Haitian flag during a final when he wan. Garcon is a Haitian-American football wide receiver who plays for the Washington Redskins of the National Football League. 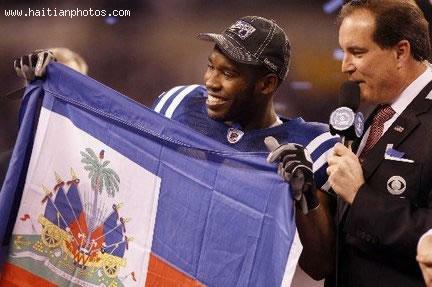 Here is a picture of the proud Haitian-American Pierre Garcon. He started his college football career at Norwich University in Northfield, Vermont. Pierre Garcon only played in ten games where he had 44 receptions for 1,017 yards and 13 touchdowns. 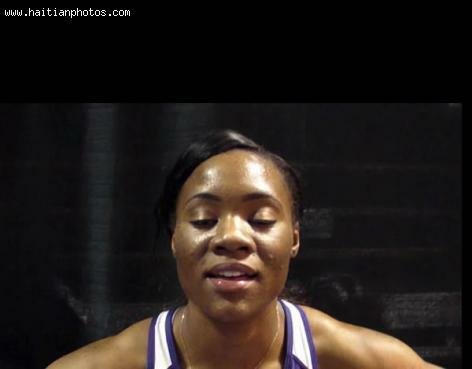 Here is a picture of Marleine Wesh. 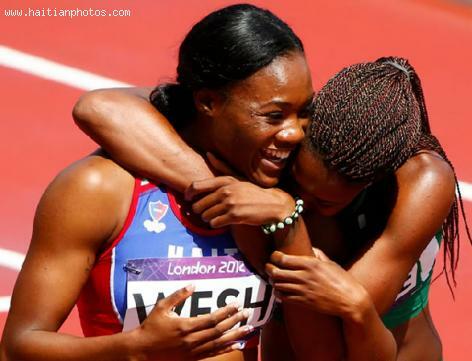 The haitian-American who became eligible to compete at the 2012 Olympic representing Haiti.